The oil change that comes to you! Should I use synthetic or conventional oil? What does 5w20 or 5w30 mean? Where to get an oil change? When to get an oil change? Should I buy a cheap oil change? I live in the city and the Lubevan was able to service my car in the parking garage within a half hour. Ryan is trustworthy, knowledgable and above all else the service is unbeatably convenient. Ryan came by and worked on my car again on Friday, their service is amazing, and less money than waiting to go to the "Tire" place! You have a long time customer with me, and BTW works on bikes too. Great service by great people � Give them a call! 1. On time! 2. Convenient! 3. Good product! Will call again! Huge time saver - I didn't even need to leave my home to have my car serviced. Really impressed. So so easy. Ryan was super friendly and easy to communicate with. So much better than running around trying to get it done in the garage. Definitely recommend. On time, fast, friendly, good pricing. Great business model. Thanks Lubevan for coming to visit my car! This is a brilliant business idea - thank you for saving me from spending an entire day carless. Excellent communication, great guys, so happy to have found this service. Had my Mercedes Sprinter Oil changed while I was servicing my customer with their tire needs. Saved me time and money from having to go to an oil shop. Definitely recommend Ryan from Lubevan to everyone I know. You offer amazing service and extraordinary customer service. Love it! Great concept... Ryan was awesome... Thank you, I'll be booking again! I love it. It's cheap, and takes zero effort on my part. I will happily continue to use this service. Thanks guys! I recently used the Lubevan mobile full synthetic oil change service on both our Audi and my Triumph motorcycle. What a painless experience. These guys are real pros. They used the best oil and the price was much less than I was used to paying in the past for a 'traditional' service. Highly recommend!!! Amazing service! Ryan and his team have worked with Freedom Lending for over a year now and every visit has been top notch. We are now happy customers of not just the oil service, but recently our staff completed the Winter Tire program with great success. There is nothing like coming out of the office to go home and your snow tires are ready to go! Thank you Ryan for such fantastic service - Stop wasting your time with dealership's, appointments and costly service visits .. use Lube Van and never look back. WOW!!! Very convenient service ever!! This morning, I wasn't sure about this service,but I booked it anyway to try. I had to say, the service was beyond my expectation!! FAST, ON TIME, CLEAN, and CONVENIENT!!! It really "comes to you" service, because I was at work while the boss was doing his job at my work place! Totally saved my time! Found my "personal" oil change service. Will call again. Amazing Service especially for the downtown core where options and time are limited. Super easy and convenient, all the staff were very friendly. Would highly recommend and will definitely be using again. So great. Both cars done one after the other, no relying on taxis/transit to get to and from garage. Great! So much better than going to a shop. Got our oil changed while having a family picnic in our yard. On time, friendly. Will definitely use again. Excellent service. Right at your door, expert advice and skill. Couldn't be more convenient. 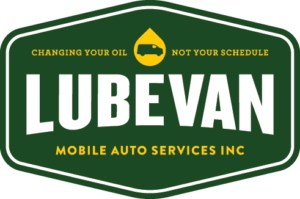 The Lubevan guys are super friendly and knowledgeable, with very competitive rates. I'll never go to the dealership again. Try em out! 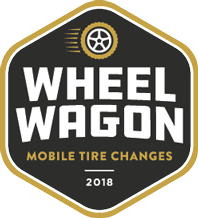 Mobile Oil Change, Mobile Flat Tire Repair, Mobile Tire Rotation, Mobile Dead Battery Replacement, Fluids, Filters, Light Bulbs, Windshield Wipers, Diagnostics and more. See how it works, watch our video!
" At LubeVan we believe that oil changes and maintenance should always be convenient, and serve the customer’s best interest. We love cars, and are convinced every car is a special machine, deserving special treatment." Change your oil with a click! A convenient alternative for visiting the local garage for basic auto work. Whether you need an oil change or a new filter, LubeVan mobile mechanics are ready to help. See a refreshing change – auto professionals who actually care about your time and work on your schedule. Our technicians are dedicated to providing on-time local auto services without the wait. You’ll never be sold anything you don’t want or need – and you won’t be shocked when you get the bill. and more time with the people who matter – your family and friends. LubeVan will make sure your car is ready, safe, and reliable when you need it. 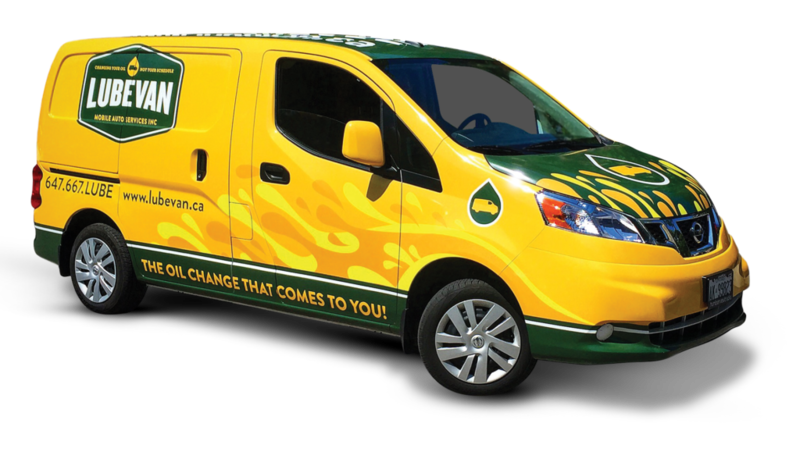 From oil changes in Toronto, to battery boosts in Aurora, LubeVan has you covered when trouble arises. Ask a mechanic and get an honest answer. Save time when it’s time for regular maintenance. 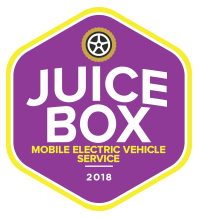 You can rest assured our team of mobile mechanics are extensively experienced servicing all makes and models of passenger vehicles and light trucks, just as the manufacturer intended. It’s time for mechanics that come to you. If you’re not completely satisfied with your auto service we will return your money, or do anything in our power to make sure you’re satisfied. That’s how much we value your business. Lube Van ® is a registered trademark used under licence. All content and trademarks are property of LubeVan Mobile Auto Services Inc.